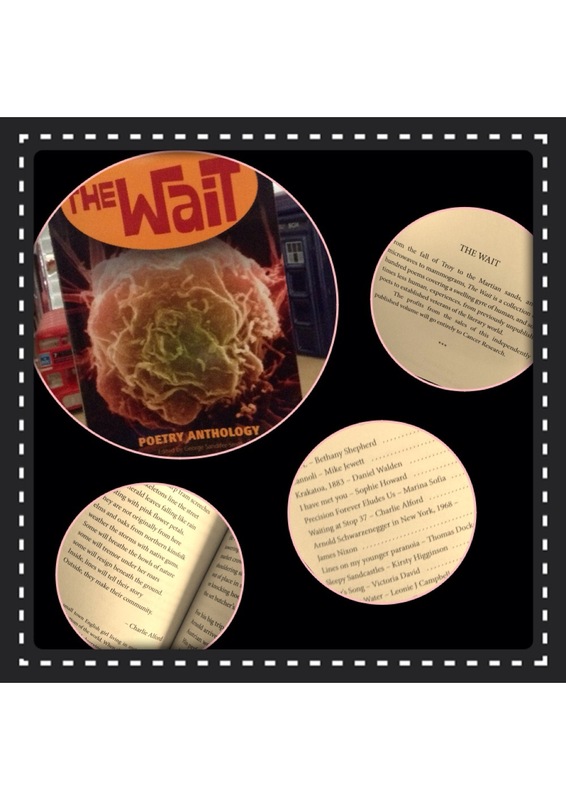 A few moons ago George Sandifer-Smith and the writers over at The Wait Poetry Anthology called upon poets across the globe to unite in a common goal and write for a good cause. Everyone whether directly or indirectly has been touched by the big C – it is quite literally a plague on our planet, and to be honest not just in humans but in animals too. Not everyone can be a super hero like those clever humans in white coats that spend their lives researching ways to cure or beat cancer. Saying that though, everyone has a special talent and should be encouraged to use their powers for good.